Buying CBD is something very personal. In order to get the best product for you as an individual, you need to evaluate various brands and products to find what best fits you. Here at Greenshoppers, we have done the leg work for you. Our bank of online CBD reviews ensures that you need to look no further when it comes to making a decision. Today we are taking a look at VSAVI, a brand specifically tailored toward vaping CBD. While they do also sell sublingual tinctures, the selection of cannabidiol products designed for vaping is much more impressive. Although the website lacks a specific ‘About Us’ page, there is a lot of information on CBD to educate consumers. However, it would be nice to see some more information about the company themselves, such as where and when they were formed, their values, and how they operate. This point aside, how do their products rank? As we have mentioned, VSAVI is primarily focused around vaping, which is why their products are mainly e-liquids and vape pens. However, they do also sell some sublingual CBD oils that can be used by everyone. 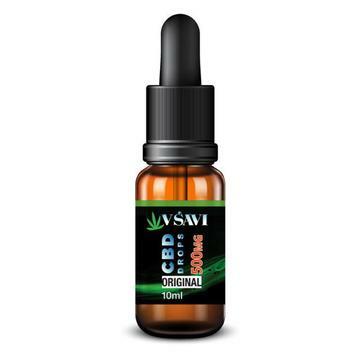 VSAVI’s sublingual CBD oil is THC-free. You have the option to purchase a full spectrum oil or opt for a CBD-only variety that contains no other cannabinoids. The extract is taken from organic hemp using CO2 extraction, and the oil is then produced in a clean room. No additives are included in the oil, and this is verified by test results produced in a lab under strict conditions. It is advised on the website to use 3-4 drops of the oil 2-4 times each day, holding the drops beneath your tongue for a minute or so before swallowing. However, it also says that you can apply the oil topically by rubbing 1 or 2 drops into your skin. VSAVI suggest that their CBD oil may be suitable for pets, but we would recommend only purchasing CBD products specifically designed for dogs or cats if you plan on administering cannabidiol to animals. With a speciality in vaping, it’s no wonder that VSAVI’s vaping products are so high quality. Free from THC and suitable for vegetarians, you have the option to choose between full spectrum e-liquids or ones without terpenes. Furthermore, there are options of unflavoured CBD e-liquids or ones with a stunning flavour added using cannabis terpenes. These vape liquids are made using an 80:20 mix of propylene glycol and vegetable glycerine, ensuring optimum vapour clouds as well as maximum safety. While you can vape CBD whenever you feel like it, VSAVI suggest avoiding chain vaping, instead taking several deep inhalations at one time. Once again, the hemp extract included in these products comes from organic hemp, removed via CO2 extraction. One interesting product from VSAVI that we like is their VG E-Liquids. These do not contain CBD, but also contain no nicotine. 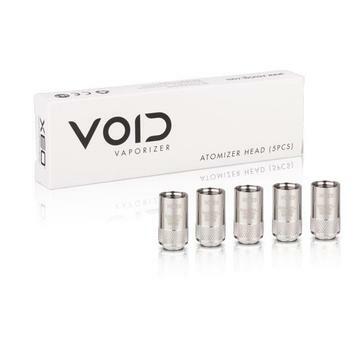 The liquid is 100% vegetable glycerine, specifically made for sub ohm vaping. These are rich, flavourful e-liquids produced to EU and UK safety standards. You can add these oils to other oils containing either nicotine or CBD to add a better flavour, without ruining your vaping experience. VSAVI also sell a range of CBD e-cigarettes, including German-designed vaporizers with sub ohm functionality. This creates more vapour and a greater absorption. If you want to get started out with vaping, take a look at VSAVI’s long list of vaping accessories and products. A reputable brand with positive reviews on their website and backing from the Cannabis Trades Association. A strong focus on vaping ensures that their vaping products are extremely high quality. 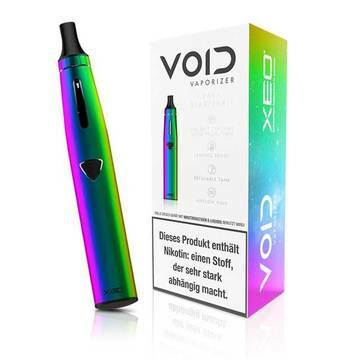 Excellent range of vaping products in a huge variety of flavours and strengths. The VG-only e-liquids are interesting and a great idea for people looking for better flavours in their vaping. A good bank of CBD knowledge is available on their home page. Some of their e-liquids (the terpene ones) are quite expensive compared to others on the market. There is not much product range in terms of edibles, capsules, or really anything other than oils. VSAVI is, in our opinion, a great company for vapers. 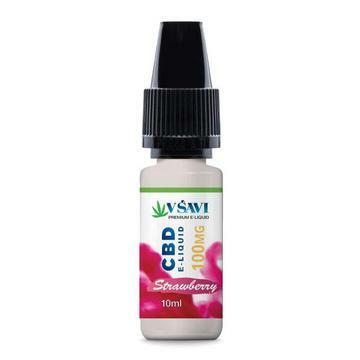 If you are interested in buying CBD products intended for vaping, then VSAVI is a really good place to go. You have a large variety of products to choose from in a range of delightful flavours. As for the sublingual CBD oils, they are still very high quality and worth buying. They are about average in price, so it just depends whether you prefer this brand over others you have seen. The fact that they are registered with the Cannabis Trades Association is also a very good sign, as it ensures that you can trust VSAVI. Plus, they are TPD compliant and therefore are confirmed to be safe for vaping. We also like the amount of information included in the project descriptions and on the website. Overall, we like VSAVI as a company, and we hope to see more from them in the future.